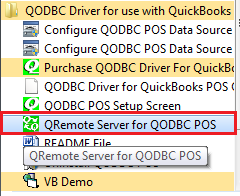 I am trying to connect to QuickBooks/QuickBooks POS using QRemote Server, But QRemoteServer is Hang on Connection. 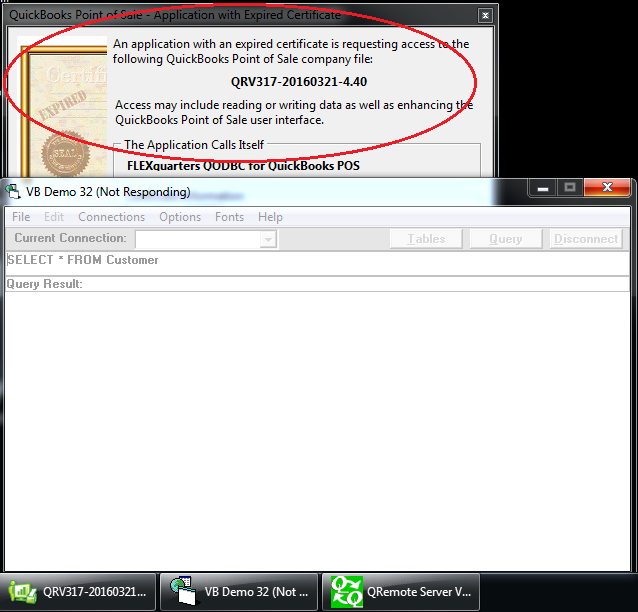 Please check if QuickBooks Or QuickBooks POS is having Certificate Popup. 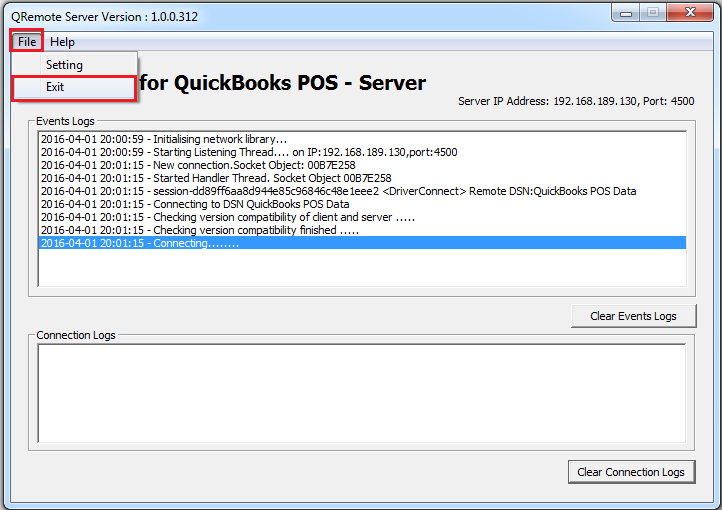 In QuickBooks POS certificate popup windows go in the background, So you need to check popup window in the background & accept the certificate. 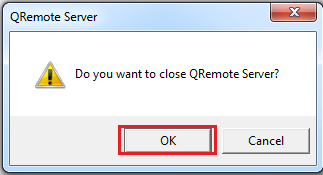 Close/Exit QRemoteServer. 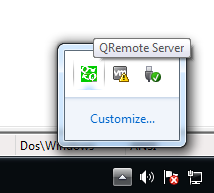 You can find QRemote Server running in System Tray. 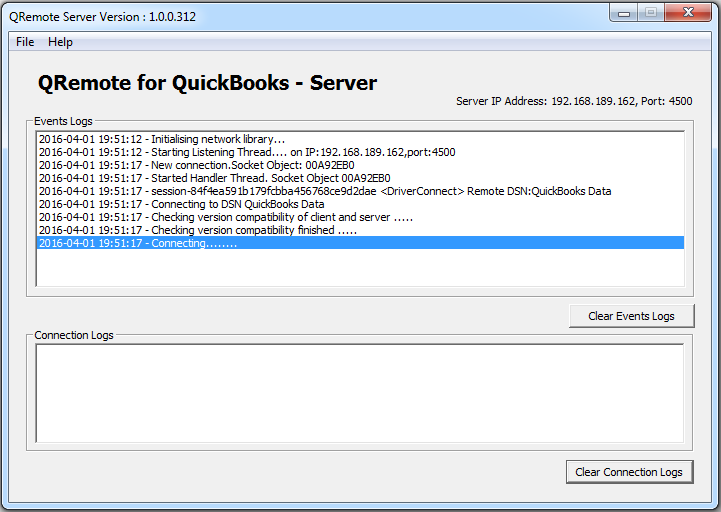 You will get a popup window with message Do you want to close QRemote Server? 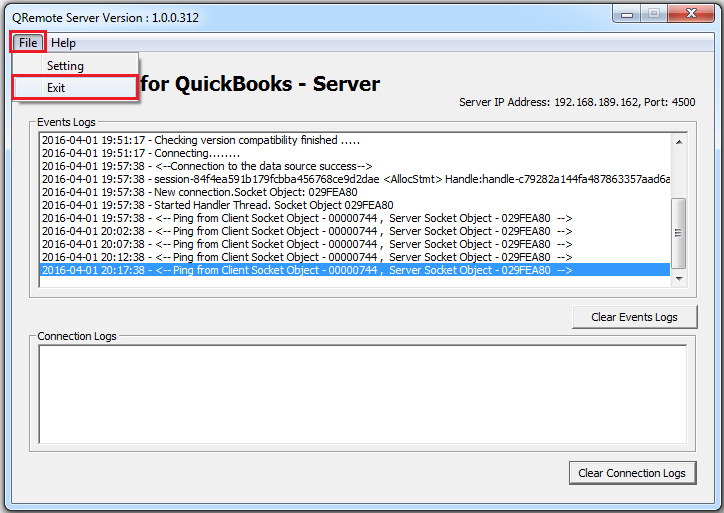 Please click "OK" to close QRemoteServer. 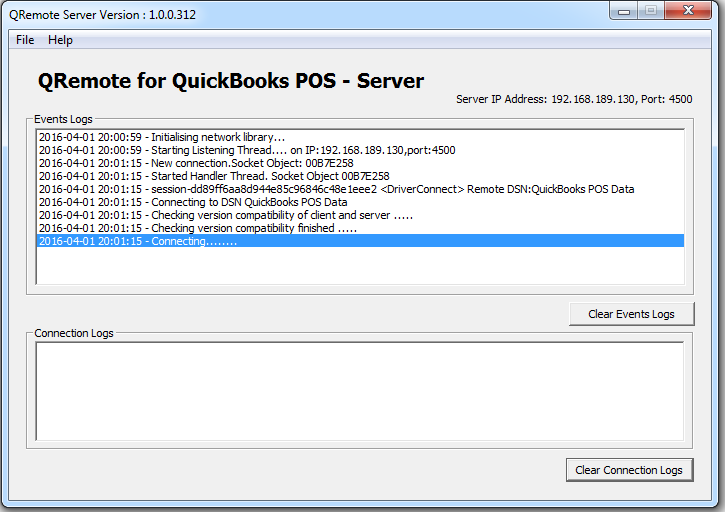 Remove QODBC POS/ QODBC related certificates from QuickBooks POS/QuickBooks. 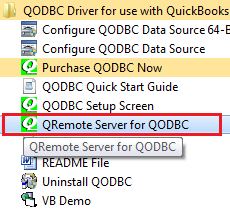 Restart QRemoteServer using above steps connect again and accept the certificate.